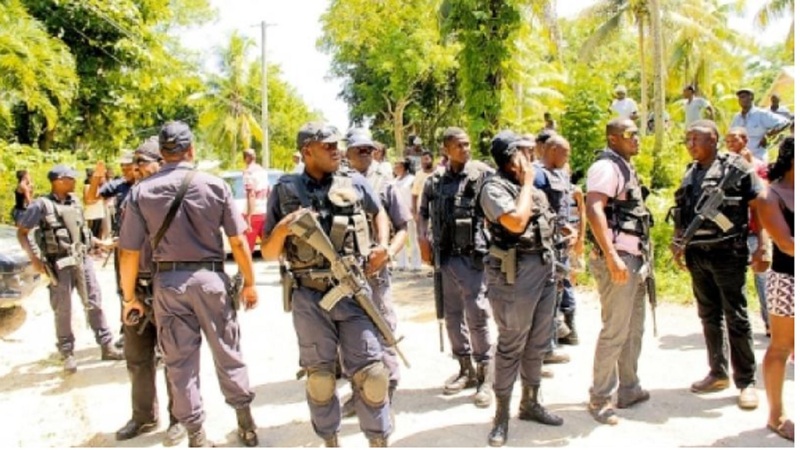 Four men have been arrested including a 17-year-old boy, following the seizure of four firearms and thirty rounds of ammunition in separate incidents across four different parishes between Thursday and Friday. 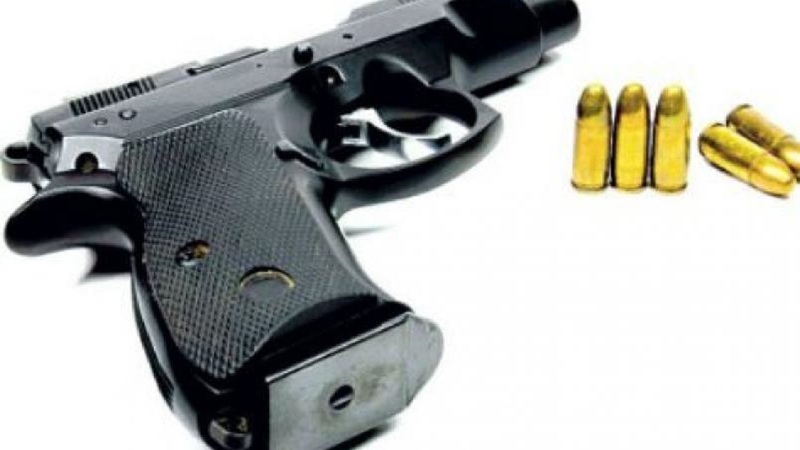 In the first incident, two men were taken into custody following the seizure of a 9mm pistol with a magazine containing thirteen 9mm rounds of ammunition during an operation in Pitfour, St. James about 8:00 a.m., on Thursday, January 31. Reports are that the cellar of premises occupied by both men was searched and the weapon and ammunition were found. In the second incident, on the same day, the 17-year-old boy reportedly had a dispute with his father about 8:45 a.m., in Inverness district, Clarendon and pulled a firearm and fired it at his father. The Police were called and a search of the teen’s room was conducted. During the search, three 9mm rounds of ammunition were found. 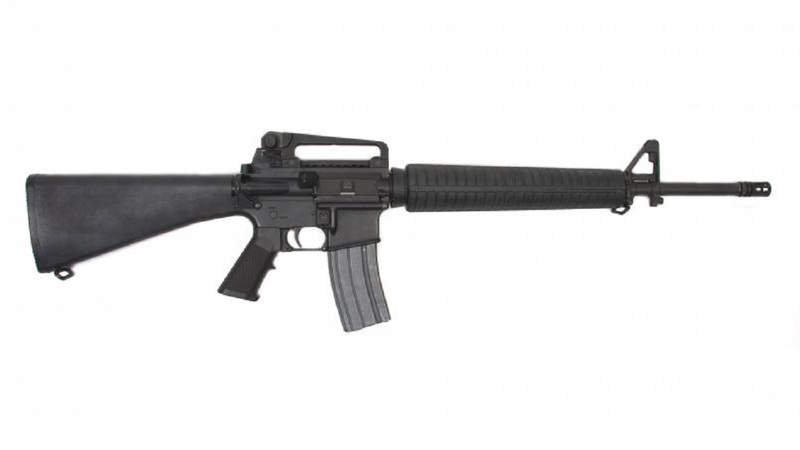 The teen was later accosted and searched in the community and a black homemade firearm with one round of ammunition was taken from him. 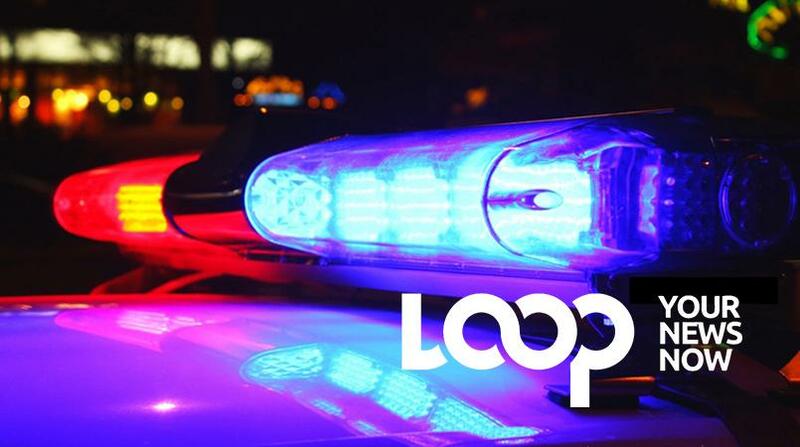 Some hours later, about 4:50 p.m., the Savanna-la-Mar Police conducted a snap raid on a premises on Seaton Crescent in Westmoreland where a CZ 99 Pistol with a magazine containing thirteen 9mm rounds of ammunition was seized. A man who was occupying the premises at the time was taken into custody.